In an effort to get back at the competition, Samsung has been throwing around smartphones in all market segments, all the way from the low-end Android Go and up to the premium segment dominated by the Galaxy S9 and Note 9 devices at the moment. 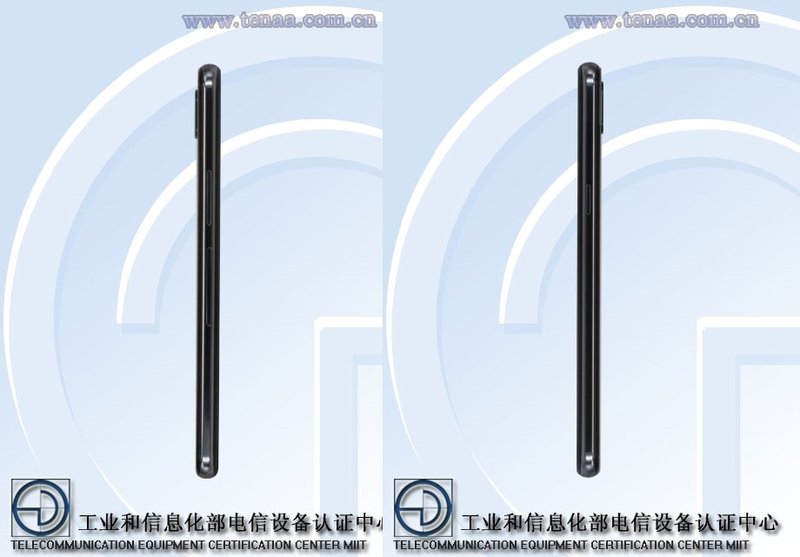 As is, there’s a new budget phone in the works and it has already been cleared by China’s TENAA, which has also provided us with images of the device. 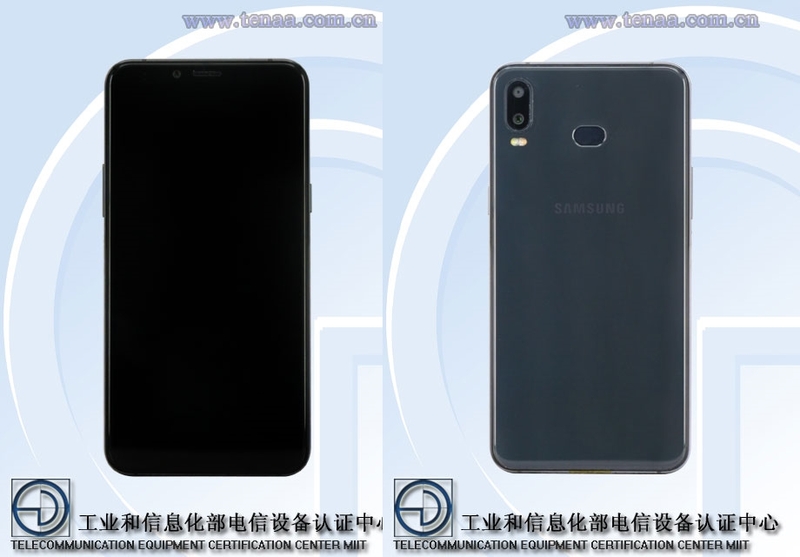 The device cleared has model number SM-G620 (SM-G6200 for the Chinese market) and looking at the shared images, we are looking at another Samsung smartphone with a vertical dual-lens camera on the back akin to the Galaxy A8 Star, with the fingerprint scanner in the same position too. The Galaxy SM-G620 handset will keep Samsung’s Infinity Display screen that has no notch at the top and the front will have a single-lens camera setup. The power button is on the right-hand side while the volume rockers can be found on the opposite end, but unlike Sammy’s high-end devices, there’s no dedicated Bixby button. Now, while the listing on TENAA gives us the looks of the SM-G620 device, it doesn’t mention the name. This has left many guessing and while some argue this could be the rumored Galaxy P30 handset, others are of the view that it could be a new Galaxy A handset, but from where we are seated, this could easily be the Galaxy J7 Prime 2019 and we’ll tell you why. In April 2018, Samsung announced the Galaxy J7 Prime 2018 (aka Galaxy J7 Prime 2) that has model number SM-G611. Prior to this, the Korean company had also released other devices with related model numbers: SM-G610 for the Galaxy J7 Prime (aka Galaxy On7 Prime or Galaxy On Nxt) and SM-G600 for the 2015 Galaxy On7, which is also known as Galaxy Wide in South Korea. If anything, SM-G620 is in the same line of devices, suggesting that it could be the Galaxy J7 Prime 2019 or Galaxy J7 Prime 3 for that matter. To quash away the Galaxy A rumors, let’s look at the model numbers. Typically, devices in the A series assume a model number like SM-Axxx, just like we recently saw with the Galaxy A7 2018, which has model number SM-A750. It doesn’t make any sense that Samsung would suddenly switch the model numbering for the A devices to SM-Gxxx, right? As for the Galaxy P30, anything is possible. We recently saw a report claiming the device doesn’t exist, but then fresh details emerged later on, giving us a hint of what color options to expect when the device is unveiled. Whether it will materialize or not can only be found out with time, so some patience might be needed here.